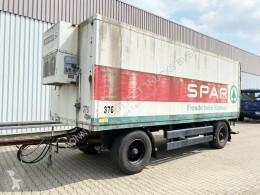 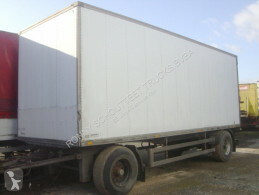 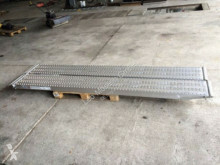 Rimorchio piattaforma Samro TANDEM / Budowlany / 2 osie / 2007r. 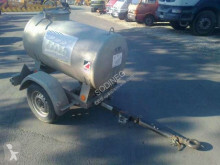 / Podpory / Stan idealny! 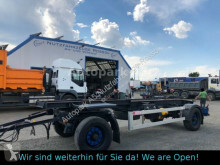 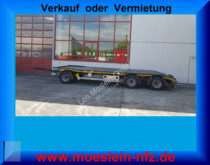 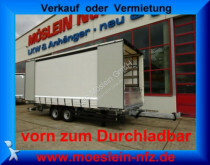 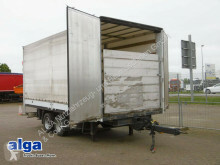 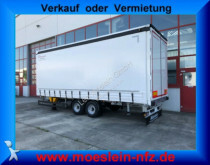 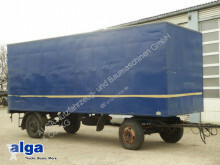 Rimorchio furgone Kässbohrer VG 4, Möbelkoffer, BPW, verkleidet.